We specialise in photography of exhibition stands for stand designers, exhibitors, and event organisers at corporate events, conferences, conventions, annual meetings and exhibitions. We cover many events at ACC Liverpool, BT Convention Centre Liverpool, Exhibition Centre Liverpool & Manchester Central Convention Complex. 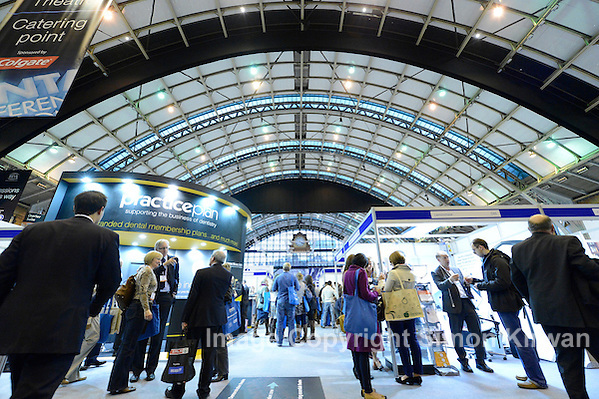 We have photographed events and exhibitions at venues all over the UK and mainland Europe. Please Contact Us for more details or to book photography of your exhibition stand.